The story of Jonah is about disobedience and redemption. Most children know that Jonah disobeyed God when God told him to go to Nineveh and preach repentance to the city. Jonah didn’t want to go there, so he got on a ship bound for Tarshish in the opposite direction from Nineveh. Jonah believed that if he left the land of the Israelites, he could escape God. A huge storm occurred in the Mediterranean Sea. Even the experienced sailors were frightened. They decided to cast lots to see who had disobeyed their god and brought the storm on them. The lot fell to Jonah. He admitted that he was disobeying God and recommended that the sailors throw him overboard. Reluctantly, the ship’s sailors threw Jonah overboard. Once Jonah was off the ship, the storm abated, and the ship proceeded on its way. A large fish swallowed Jonah. Jonah’s prayed and called out to God while he was in the belly of the giant fish. Later Jonah wrote about the experience (Jonah chapter 2) so we read what happened to him and what he thought. Jonah described how the sea waters closed over him and sea weeds wrapped around his head. Jonah noted that he was at the roots of the mountains in the ocean suggesting that he fell to the bottom of the Mediterranean Sea. Jonah remained in the belly of the fish three days. Then, the fish vomited up Jonah onto dry land. (Ugh, I bet he was slimy). The land was on the eastern side of the Mediterranean Sea, not all that far from Nineveh. When Jonah went to Nineveh and preached repentance, the Ninevehites repented. The Bible referenced seaweed only once (Jonah 2:5, NIV). Although the New International Version translated the plant that wrapped around Jonah’s head as seaweed, other sources translated it as “weed” (ESV) or as “eelgrass” (Douglas & Tenney, 2011). I have a problem with the translation of eelgrass because eelgrass is generally confined to tidal water and grows out to a water depth of 35 feet. A close reading of Jonah chapter 1 suggested that the ship Jonah was on was away from land and out into the Mediterranean Sea when the storm hit. My research indicates that the seaweed referred to by Jonah may have been the Macrocystis pyrifera also known as brown seaweed. It is a marine alga and known as the Sequoia of the sea because it can grow 45 meters (about 147 foot) in length. It grows in the Mediterranean Sea. The stalks are thin and readily float through the waters. It could have easily wrapped around Jonah’s neck. Currently, it is eaten as a good source of minerals. Perhaps the type of plant is not as important as what it symbolized. The sea weed captured Jonah. Capture means catching, winning, or gaining control by force. Capture is exactly what the seaweed did to Jonah. He was captured so that the giant fish could swallow him. Reflection: What about you? Are you willing to let God capture you? Will you willing and totally yield to God? Amos’s comparison of the Northern Kingdom to a poisonous hemlock plant is found in Amos 6:12. The botanical name for the hemlock plant is Conium maculatum, also known as the poisonous hemlock. 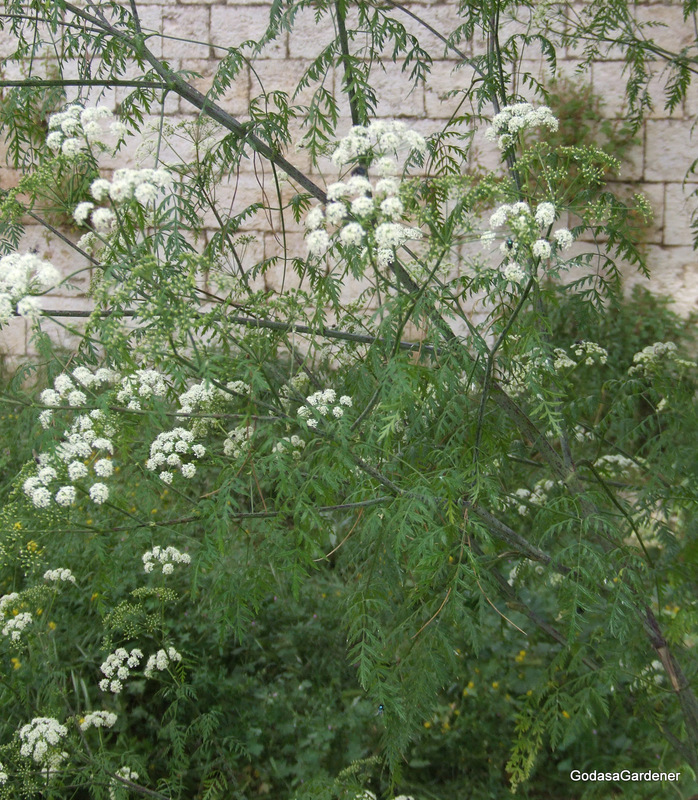 It is indigenous to Eastern Mediterranean countries where it is classified as a toxic weed. In about 399 B.C., the Greek philosopher Socrates was condemned to drink hemlock poison as a means of committing suicide. Poisonous hemlock is found on banks of streams and rivers, along roadsides and hedgerows, in wasteland, pastures, and meadow lands. The poisonous hemlock should not be confused with the Canadian hemlock tree or the American water hemlock tree. A single plant can produce 35,000-40,000 seeds. Leaves and seeds are harvested for medicinal purposes are the leaves and seeds; however, medicinal uses of hemlock are limited because of the closeness of therapeutic and poisonous levels. 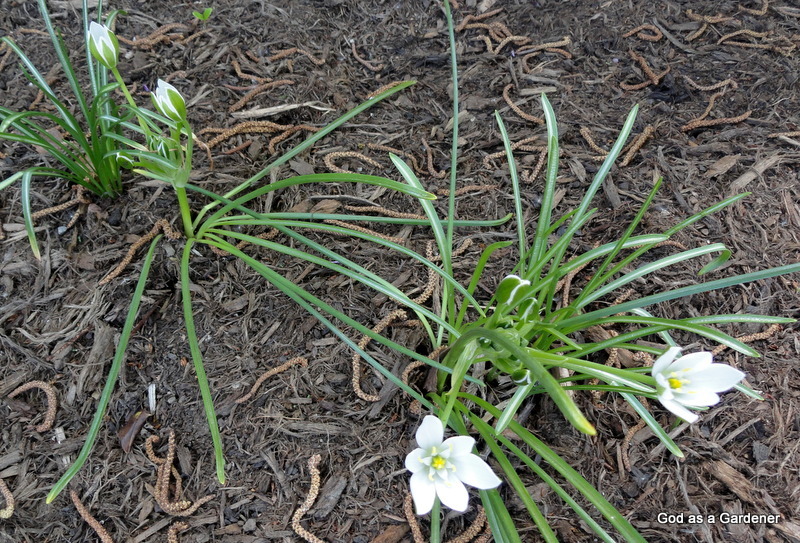 Sometimes children see the plant top, mistake it for carrots or parsley, and eat it. Because hemlocks are rare in North America and initially hemlock signs and symptoms mimic other acute conditions, physicians may not immediately diagnose hemlock poisoning when children present in emergency departments.